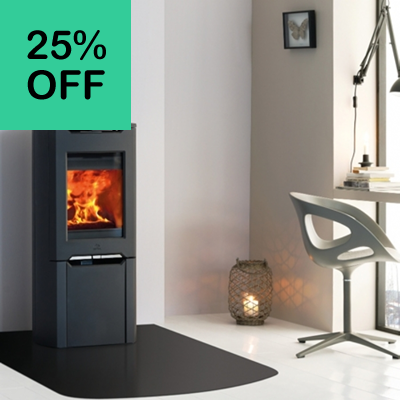 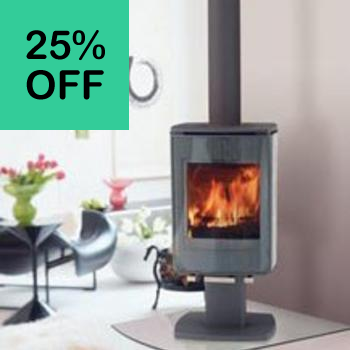 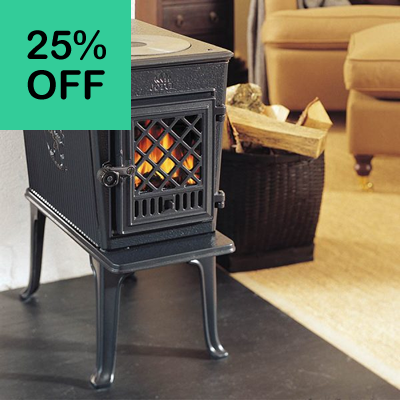 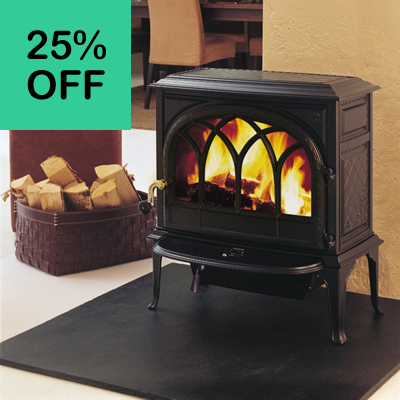 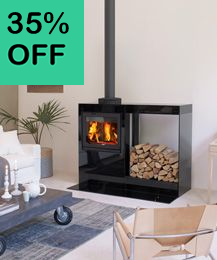 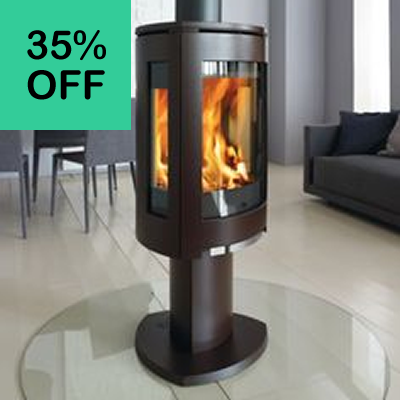 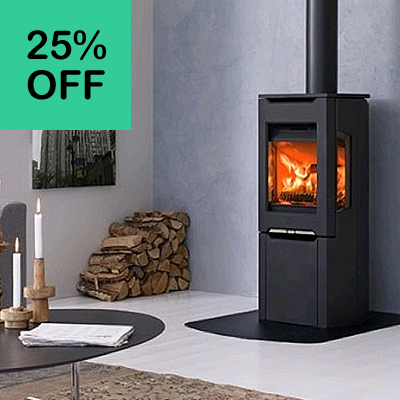 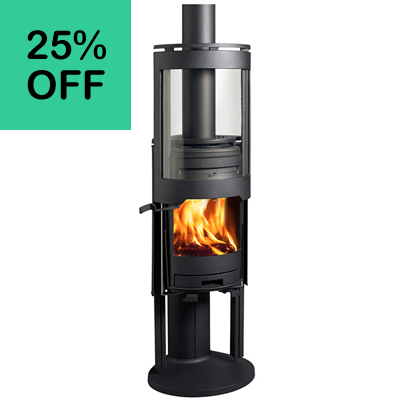 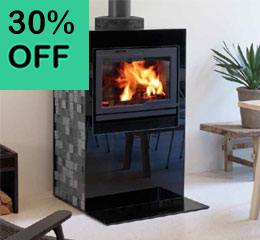 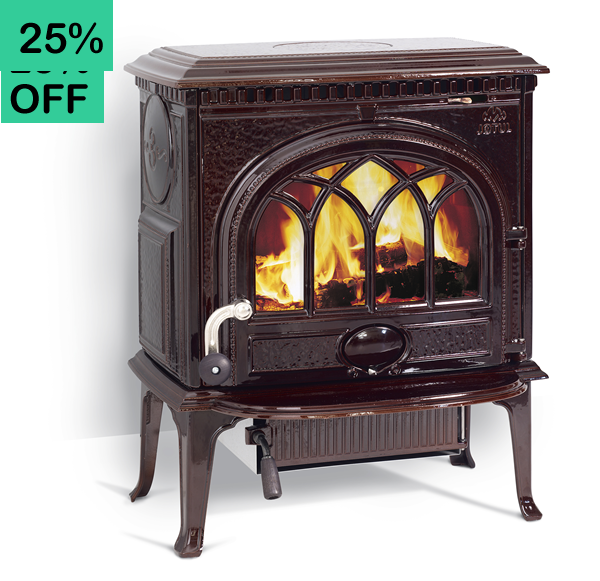 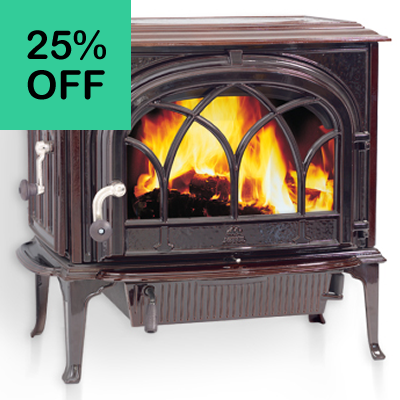 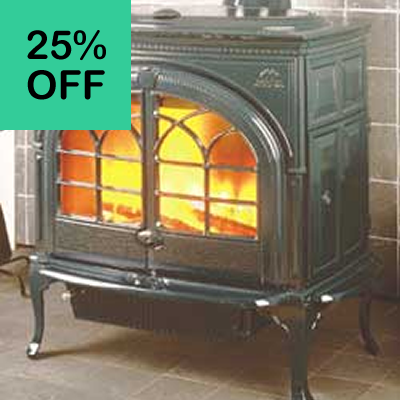 Due to Jotul relocating their warehouse back to Norway we have the below Jotul products available at reduced prices. 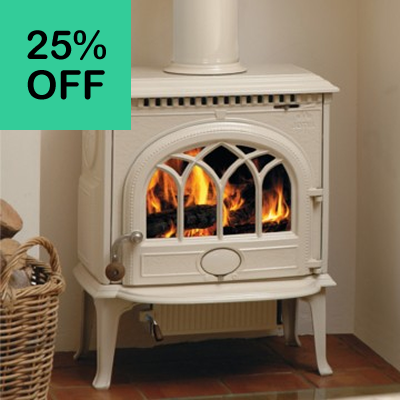 All prices are collected prices from Castle Farm and include VAT. 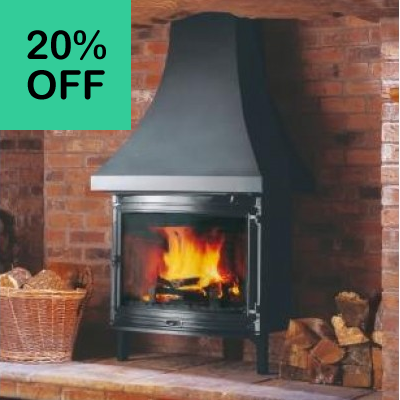 Delivery available, please call 01225 891469 for details.